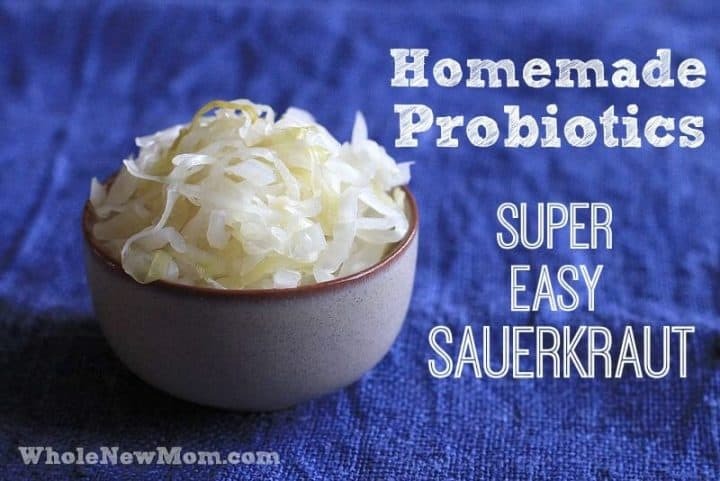 Fermented foods is one of the best ways to get powerful probiotics into your diet, and this Easy Homemade Sauerkraut Recipe is likely the most frugal and the simplest way to do it. Follow the step-by-step instructions in the post and start your gut healing today! Though this is a health blog, you might have noticed that I don't have fermented foods on my blog, but that is going to be changing. Probiotics are super important for good gut health, but they can be pricey. 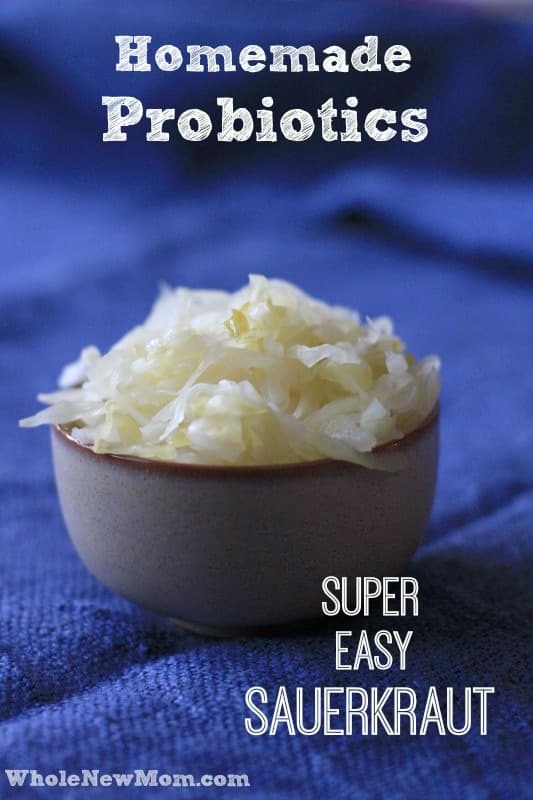 Fermented foods are a great way to get good bacteria into your gut, and this easy homemade sauerkraut recipe is just the thing to empower you to do this yourself. I've been meaning to make sauerkraut for awhile now and even bought a bunch of organic cabbage this past weekend, but Naomi of Almost Bananas beat me to it – so enjoy the homemade sauerkraut recipe and improve your digestive health while you're at it:)! Sometimes there are things that I want to do, that I know are good for me, and yet it can seem like such an overwhelming step to actually do it. 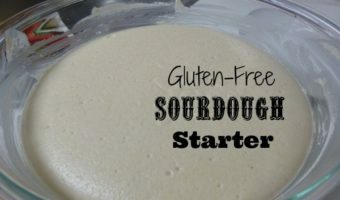 I wanted to make sourdough for years, and it was only when I was walked step by step (online) through it that I was able to actually do it, and it was easier than I thought. Lactofermenting vegetables is like that. If you haven't done it, it can seem overwhelming. Just to let you know, in case you'd rather buy sauerkraut, here is a great place to buy it. How do I know if it's gone bad? What recipe should I start with? If you come back to Almost Bananas next week (the easiest way to do that is to subscribe so you get a reminder) I'll have a post about fermenting vegetables for beginners. For now, I'll answer the first question with this tutorial on how to make lazy sauerkraut. 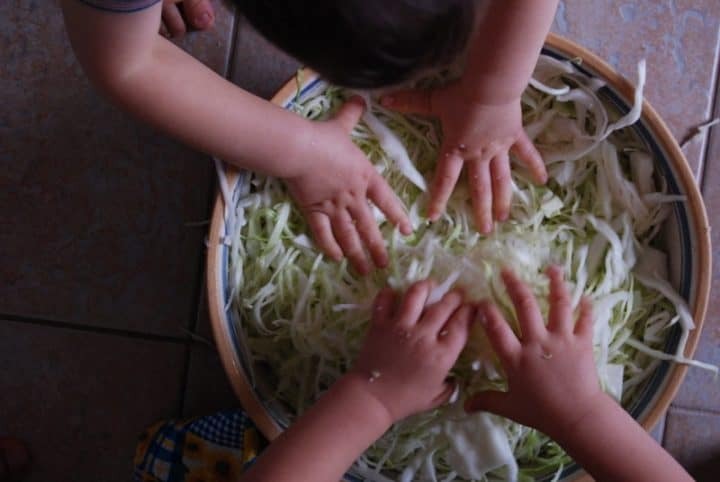 Once cabbage has been fermented, the combination of salinity, acidity, and preserving bacteria prevent spoilage. It can keep almost indefinitely, although cooler temperatures are better. After the initial stage, warm temperatures cause the cabbage to become soft and more sour. Cabbage has been fermented into sauerkraut for at least 2,000 years, brought over to Europe from China. Both the Tatar and Roman soldiers considered it valuable enough bring it when traveling (maybe it was part of their secret?). 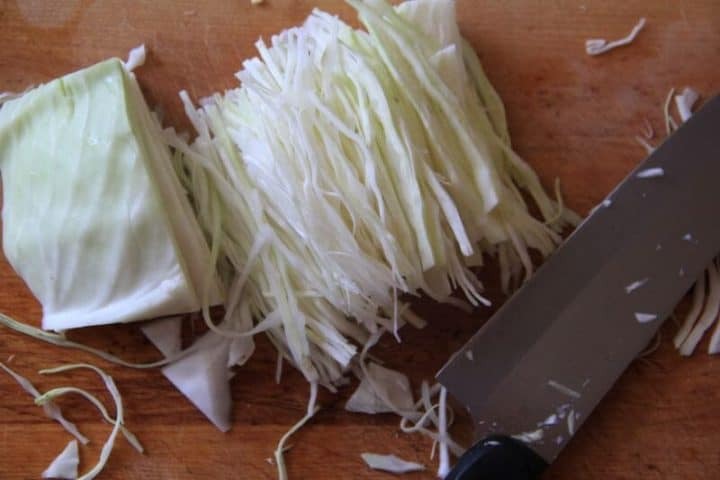 Sailors also took it with them to prevent scurvy, a lack of vitamin C.
And, crazy enough, fermenting the cabbage actually increases the amount of vitamin C and K. Yes, the same amount of sauerkraut contains more vitamin C and K than the same amount of cabbage. 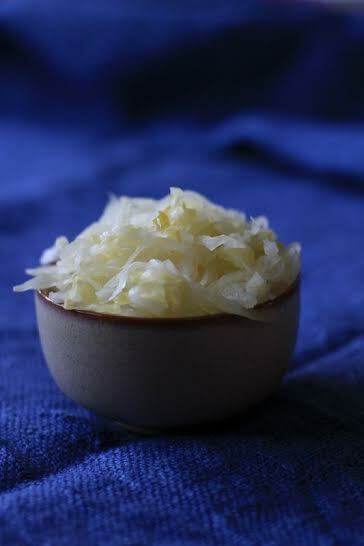 Sauerkraut is also full of probiotics; bacteria that are vital to health. These beneficial bacteria heal and strengthen the health of the gut, which in turn impacts everything from immunity to food allergies to mental health. There are too many benefits of probiotics to list here, but I've written A Scientific Look at the Benefits of Probiotics, which is full of references to a slew of studies. Basically, probiotics are absolutely necessary to good health, and fermented foods are the cheapest and freshest way to consume them. I call this lazy sauerkraut because I let the cabbage sit with salt a while before massaging it and the salt brings out the water on it's own. 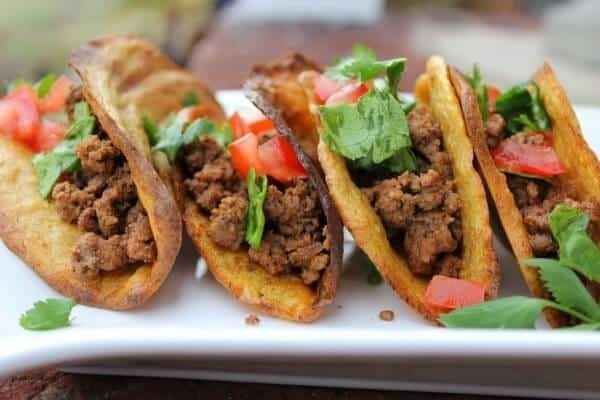 All you need is cabbage and salt–other spices and vegetables are optional. 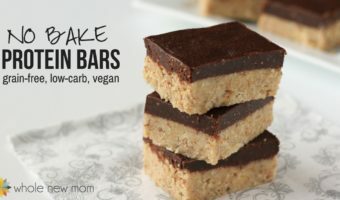 For salt, make sure there is no anti-caking additives or iodine added. This means that your regular table salt is not the best. 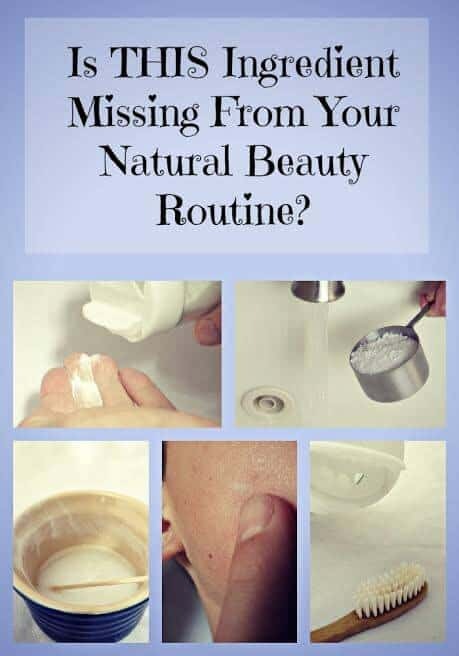 Unrefined sea salt is the best, but there are other (cheaper) salts available. I use a rough sea salt from an Asian food store. As well, make sure all vegetable matter is under liquid, or it will mold. 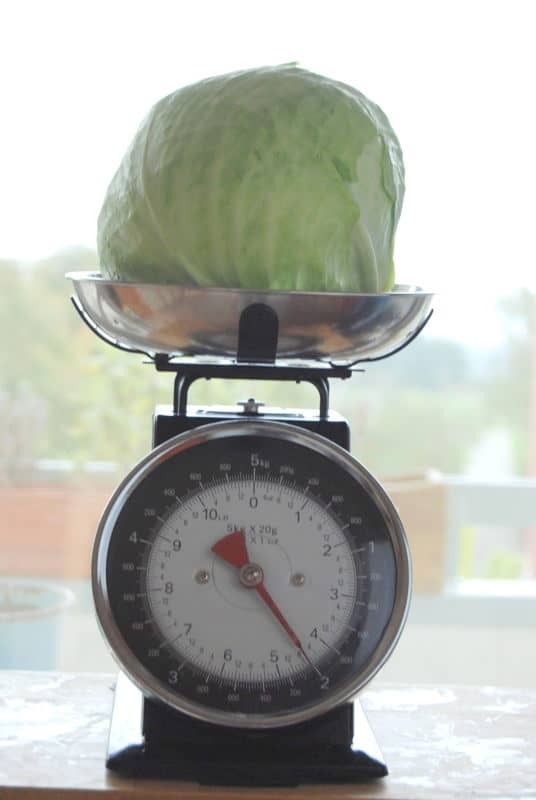 It is useful to have a weight to ensure the cabbage stays down. You can lay a cabbage leaf over top and weigh down with a small jar filled with water, a clean rock, or purchase pottery weights which are basically disks with a hole. There is some debate over whether ferments should be in special airlock jars. 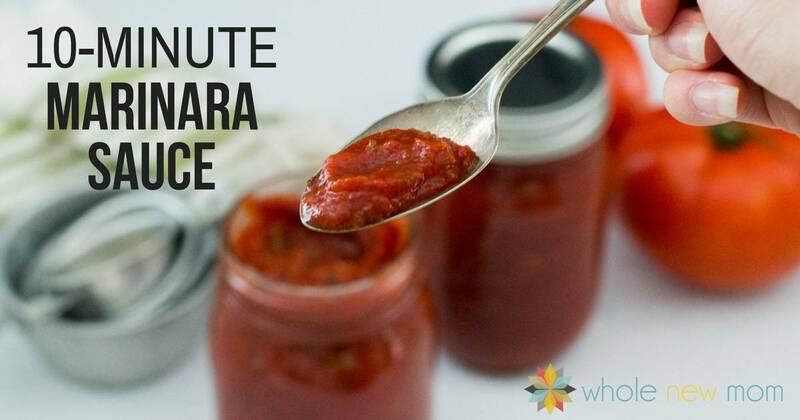 My own opinion is that if you are just starting out, do not let that be a deterrent to beginning to ferment vegetables; the benefits of fermented veggies far outweigh the harm of delaying making them, or not getting around to it at all. Start out with mason jars, and as you delve into the world of fermenting you can do more research. If you are looking for more super easy ways to ferment vegetables, a delicious one is cauliflower, one of our favourites. 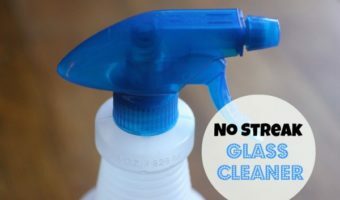 Just break up florets, pour over salt water, and wait. Another super simple one is fermented red onions, which can be done just with onions and salt. I don't like raw onions, but I am continually impressed with fermented ones. 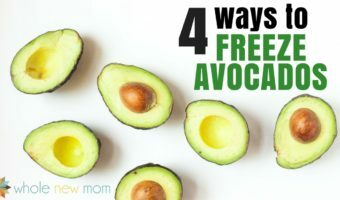 They are so versatile, and I can throw them in a salad, spread, or sandwich to add a dash of probiotic goodness. Mixed with other foods, you can't taste any sourness – it fact, the onions turn almost sweet. If you are afraid you won't like the sourness of sauerkraut, try my fermented spiced apple chutney. It's so good, I've eaten a whole quart on my own at one sitting. In the name of health, of course. Kimchi, originally from Korea, is another great ferment of napa cabbage. I have a recipe for baek (white) kimchi that doesn't have any hot pepper in it, and I can barely keep up with our family's consumption. The red onions are also a good choice for a non-sour ferment. 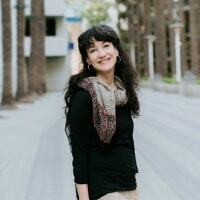 THM: This is a fuel pull for those on the Trim Healthy Mama plan. From Adrienne – my son saw me working on this post and begged me to make homemade sauerkraut. I guess I'd better get working on it asap! I should share that there are several schools of thought about fermenting. 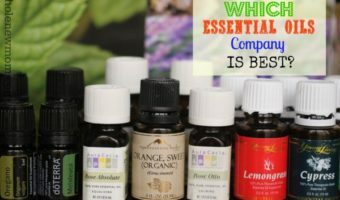 Some say that easy is fine – as in this post. Others say that anaerobic fermentation is the way to go. 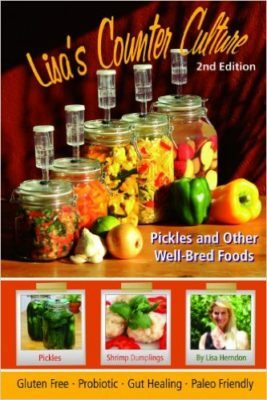 If you are interested in learning more from someone whom I consider to be a real fermentation expert, Lisa's Counter Culture is the way to go. Have you ever made homemade sauerkraut? I didn’t understand what weights you used in a mason jar! And also, is it safe to mix in metal containers? Hi there – there is a link in the post to some weights and I will get another one in as well – let me know if you don’t see it – thanks! I make mine with no salt, putting the cabbage through the Omega Nutrition Center juicer using the blank plate. Slow Star juicer has a blank plate too. It’s ready in a few days. Sauerkraut is a great addition to many dishes, your recipe was amazing! Thanks for sharing!